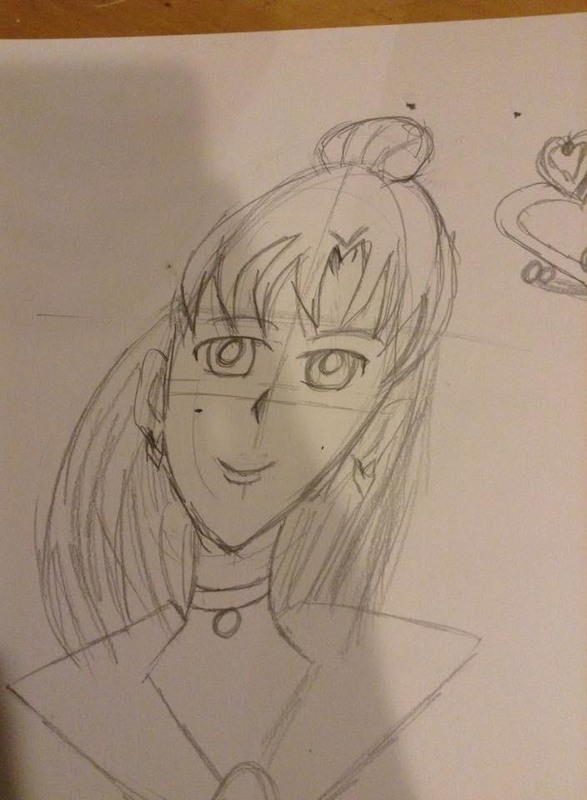 Draw your favorite anime characters! This how-to video shows the steps of rendering a sketch of Sailor Pluto and Saturn. There are no audio instructions, but the process is detailed very closely in a visual guide. Watch this video drawing tutorial and learn how to make a manga anime Sailor Pluto and Saturn character.